Kara Keeling is Associate Professor in the Department of Cinema and Media Studies at the University of Chicago. 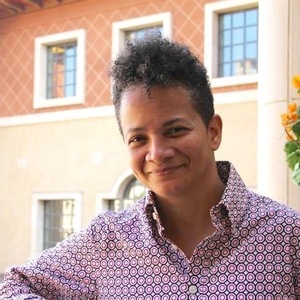 Keeling's research has focused on African American film, theories of race, sexuality, and gender in cinema, critical theory, and cultural studies. 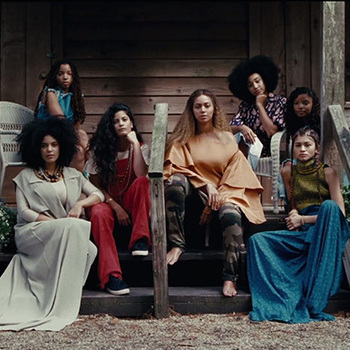 Current research involves issues of temporality, media and black and queer cultural politics; digital media, globalization, and difference; and Gilles Deleuze and liberation theory. Keeling's book, The Witch's Flight: The Cinematic, the Black Femme, and the Image of Common Sense (Duke University Press, 2007), explores the role of cinematic images in the construction and maintenance of hegemonic conceptions of the world and interrogates the complex relationships between cinematic visibility, minority politics, and the labor required to create and maintain alternative organizations of social life. She is co-editor (with Colin MacCabe and Cornel West) of a selection of writings by the late James A. Snead entitled European Pedigrees/ African Contagions: Racist Traces and Other Writing and author of several articles that have appeared in the journals Qui Parle, The Black Scholar, Women and Performance, and elsewhere. Prior to joining the faculty at USC, Keeling worked as an assistant professor of Media and Cultural Studies at the University of North Carolina at Chapel Hill (UNC), an adjunct assistant Professor of Women's Studies at Duke University, and a visiting assistant professor of Art and Africana Studies at Williams College. At UNC, she was a Spray-Randleigh Fellow and a Fellow at the Institute for Arts and Humanities. She also held a Carolina Postdoctoral Fellowship for two years after graduating with a PhD in Critical and Cultural Studies from the University of Pittsburgh's Film Studies Program in the Department of English. In the summer of 2005, Keeling participated in the National Endowment for the Humanities Summer Institute on African Cinema in Dakar, Senegal. Keeling currently serves on the editorial boards of the journals Cultural Studies, Feminist Media Studies and is the Editor of the Moving Image Review section of Gay and Lesbian Quarterly (GLQ). This multimedia presentation kicks off Ripples and Waves, 4-part a series of programs observing the 40th anniversary of the Combahee River Collective Statement, the radical articulation of the tenets and goals of a truly revolutionary Black feminist theory and praxis. On the fiftieth anniversary of 1968, Cinema 53 presents revolutionary films and films about revolution, co-curated by artist Cauleen Smith and UChicago film scholar Robert Bird. 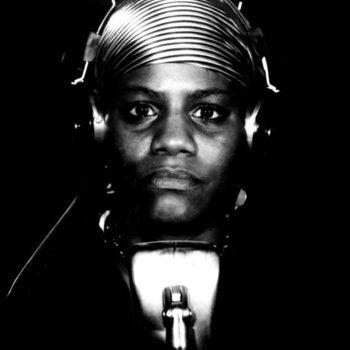 This evening’s screening features Born in Flames (Lizzie Borden, 1983, 90m), and will be followed by a conversation with Bird, Smith and UChicago film scholar Kara Keeling.